The Mystery of Me is by that fab and clever writer Karen McCombie (and I can say that because I’ve met her and she’s lovely and also she writes great stories) and is illustrated by my Electrigirl collaborator Cathy Brett, so to be frank I was already expecting to like it! It’s a slight story but well told: Ketty is recovering from a head injury sustained during an accident she doesn’t remember. Going back to school is hard – people who are apparently her friends seem unfamiliar, and she gets tired very quickly as she tries to cope with decision-making and remembering things. Her family says she’s still the same old Ketty, but it soon becomes clear that this isn’t exactly true. But how did she get her injury, and how will Ketty deal with the truth about who she used to be? 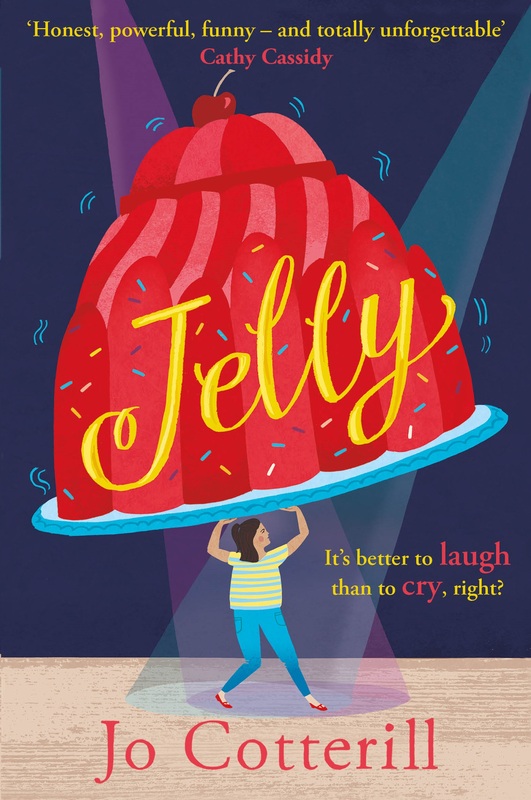 Telling the story through Ketty’s eyes as she makes a tentative friend, rediscovers her favourite sandwich filling, and gets in touch with her emotions means that the reader is easily swept along. The accessible style and the bold, expressive illustrations help with this – and that’s deliberate because this is a book from Barrington Stoke, the publisher that specialises in highly readable texts for all ages and reading abilities, including young people with dyslexia and other reading issues. The final denouement is satisfying and intriguing and could easily provoke discussion. What kind of people are we, and what would we change about ourselves, given the chance? What if you could start all over again…? The Mystery of Me is a compelling, enjoyable story for tweens and young teens and is out now.